I rely upon the medicinal virtues of many native plants; some that serve as indigenous representatives to herbs in commerce (i.e. native species of Passionflower, Skullcap, St. John’s wort, etc.) and then others that are unique in activity and identification. Certainly there are non-regional herbs that I’m unable to gather (Garlic, Turmeric, Ginseng, etc.). For these I seek out quality bulk sources and then they are prepared accordingly. Many plants are best tinctured fresh (with undiluted 190% proof ethyl alcohol), particularly if that herbal medicine needs to relay physiologically complexity and/or nuance. 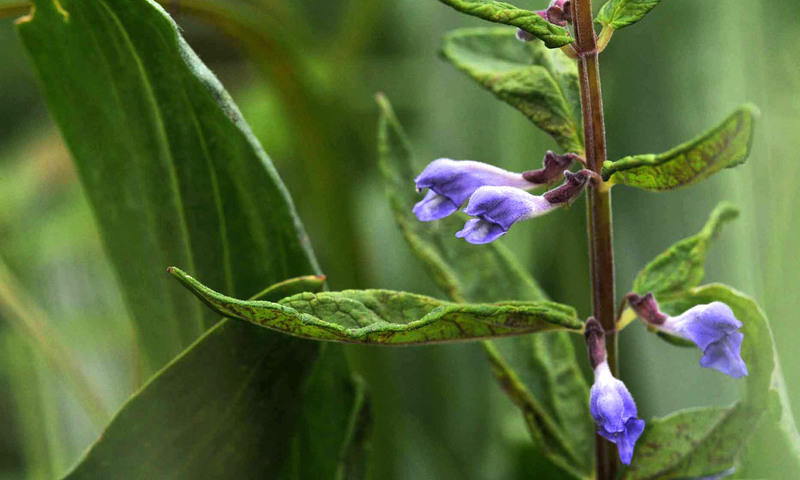 For instance, dried Lobelia (herb) is largely an upper gastrointestinal stimulant (nauseating); however when prepared fresh, Lobelia’s subtleties remains intact. In this form it delicately influences an array of parasympathetic nervous system activity. Also, herbs that influence emotional states (depression, anxiety, etc.) tend to be better prepared fresh. Whether it’s muting an irritating principle and/or focusing a plant’s physiological direction, at times, the drying process is important. 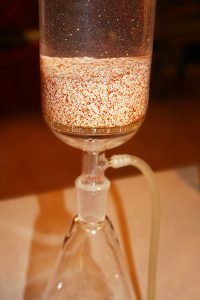 The two techniques that best capture a dried herb’s value are the percolation and fluidextract (which is contingent upon the percolation). Both preparations begin by allowing the menstruum (an alcohol-water solvent, calculated for that particular herb) to slowly filter through the powdered/digested herb. It is then dripped at a specific rate and captured as a percolated tincture (1:5). 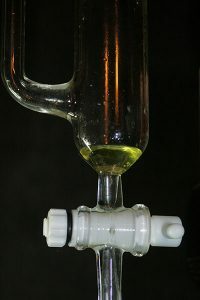 A fluidextract is essentially a concentrated percolation (1:1) that is reduced via low heat or even better, low heat and vacuum. A maceration is a failed percolation – everything (powdered herb/menstruum) gets thrown together in a jar and is shaken daily for two weeks, strained, and bottled. An essential oil is the fraction (mostly terpenes) that is rendered when a plant undergoes steam distillation. Essential oils are best used topically (and in some cases, internally), and nearly always diluted, for their various medicinal qualities. Consider them a concentrated botanical isolate – significant in application, but prone to toxicity if improperly dosed. I prefer to use them as an accent element in combination with other internal/external herbs. Water-based teas need little introduction – however their best areas of influence often go undefined. It’s the where and less of the what that helps decide if a tea preparation is picked, instead of a tincture or capsule. Problems of the gastrointestinal and urinary tracts respond better to teas (as long as the herb’s constituents are water-soluble); mainly because the tea’s volume either coats (GI) or is eliminated (UR) through these two systems. More on the nuances of caps/taps and a bevy of topical preparations, at a later date. Vist www.medivetus.com for a broader showcase of medicinal plant topics: images, events, and bibliographic information.